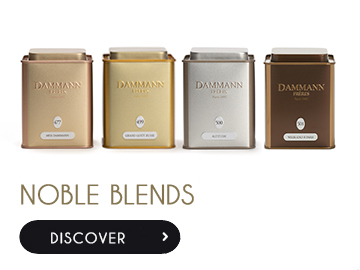 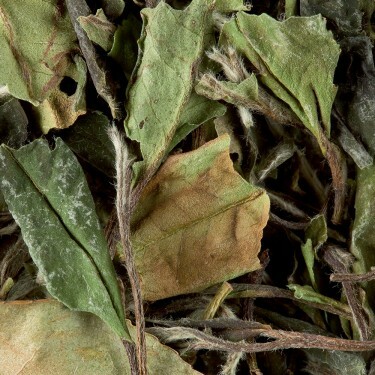 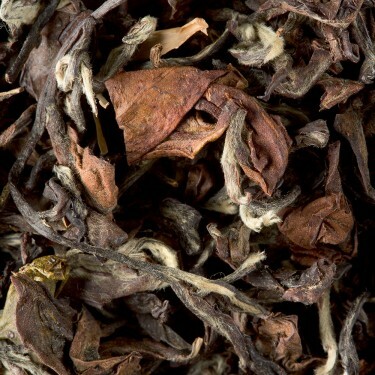 Black Tea Tea from Sri Lanka - CEYLAN DAMBATENNE O.P. 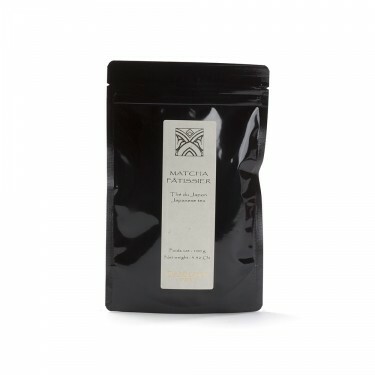 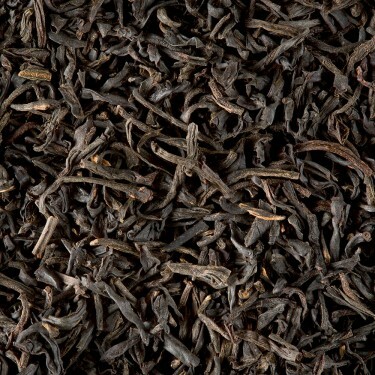 Black Tea Tea from Africa - MALAWI SATEMWA O.P. 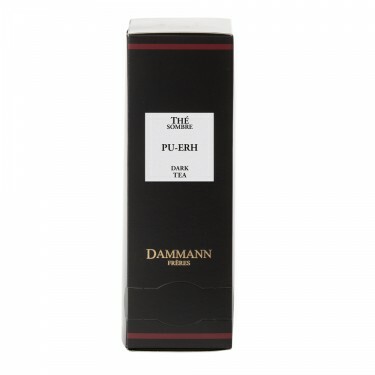 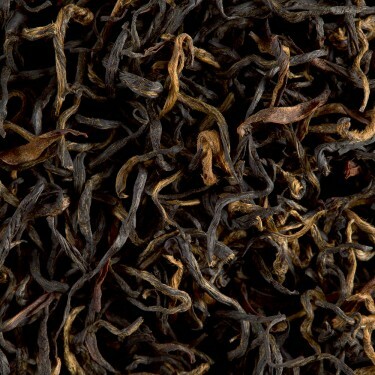 Black Tea Tea from India - ASSAM DOOMNI T.G.F.O.P. 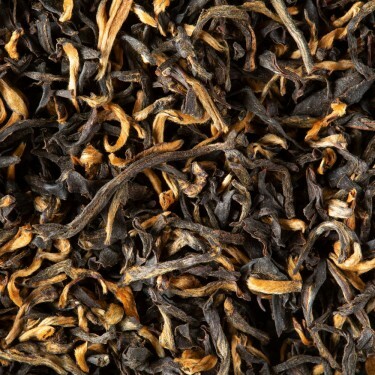 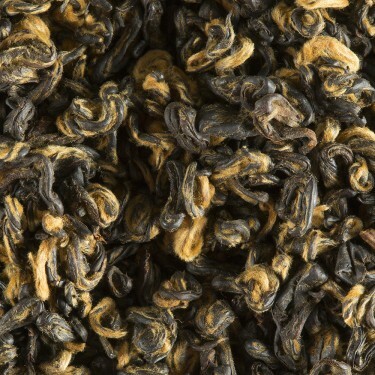 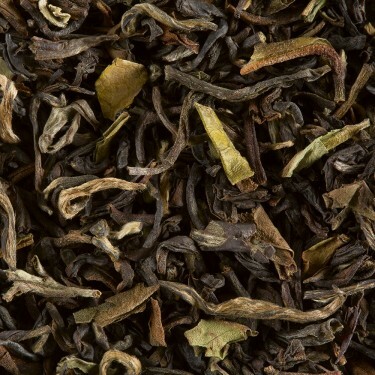 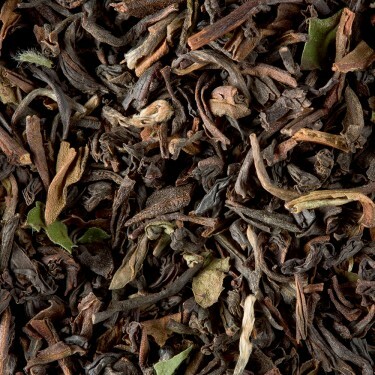 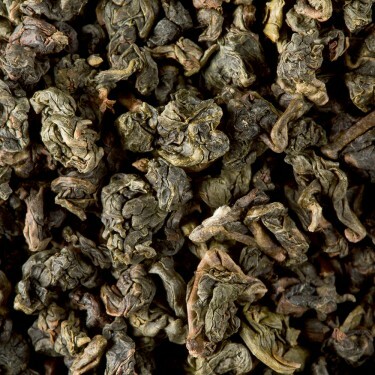 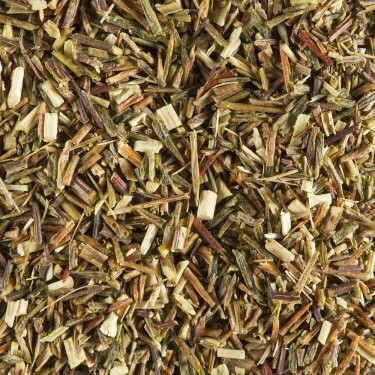 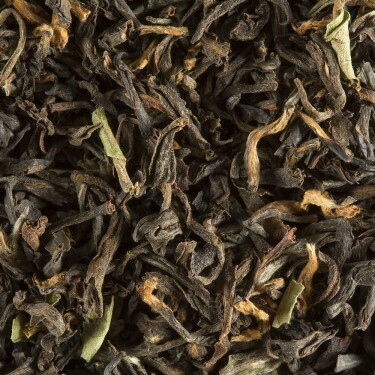 Black Tea Tea from Nepal - Mist valley T.G.F.O.P. 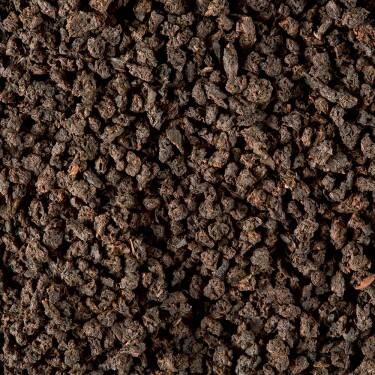 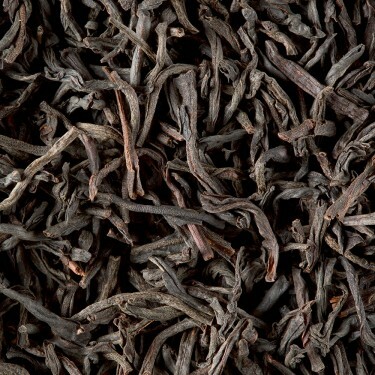 Black Tea Tea from Africa - Rukeri O.P. 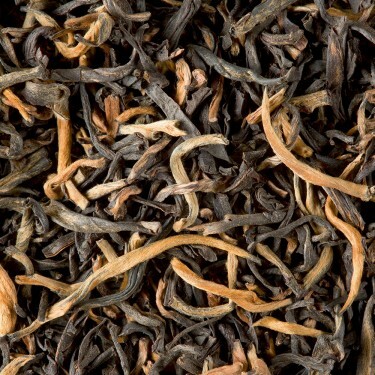 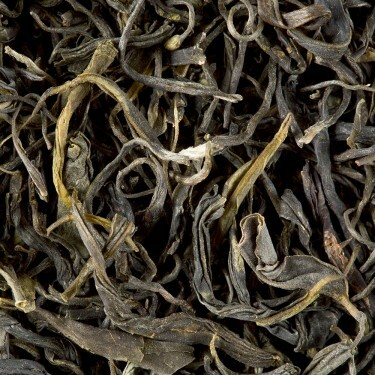 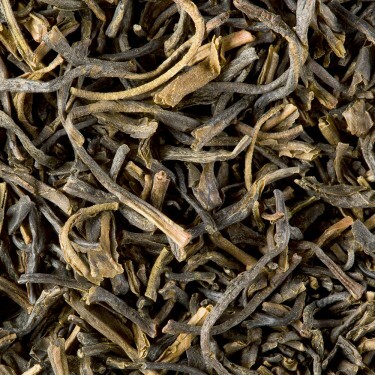 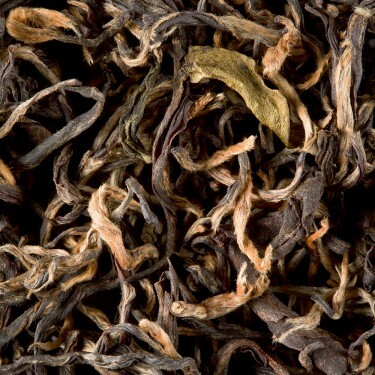 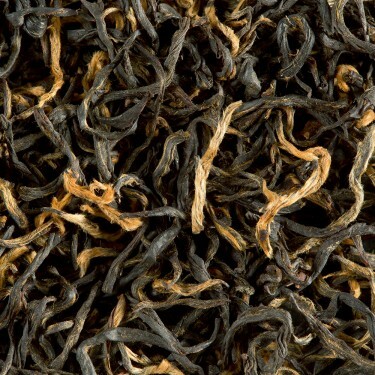 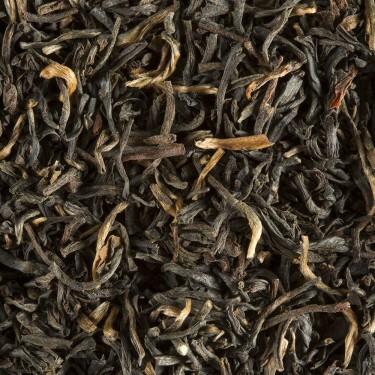 Black Tea Tea from India - Assam B.O.P. 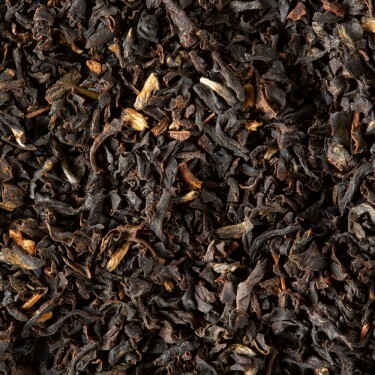 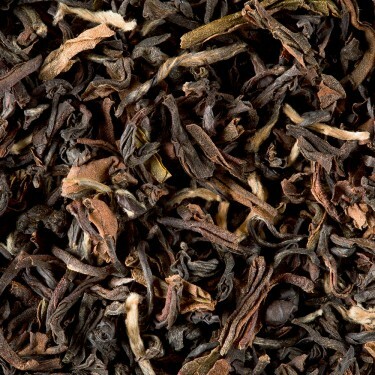 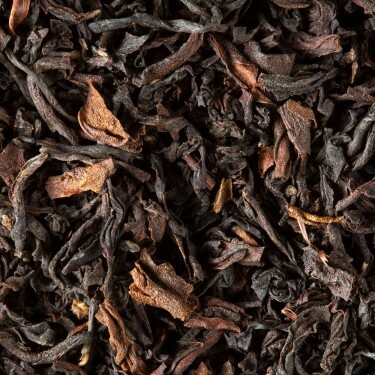 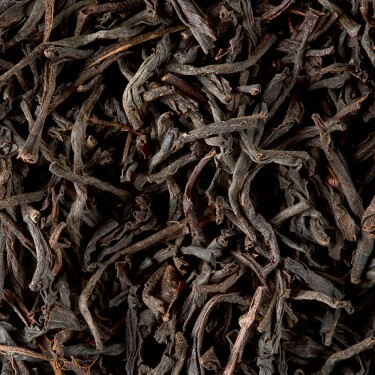 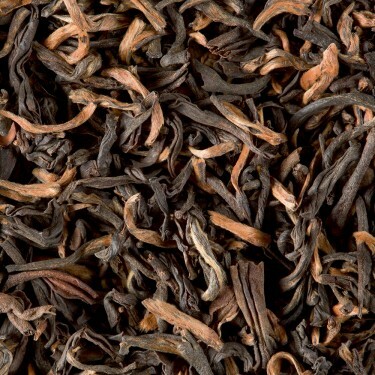 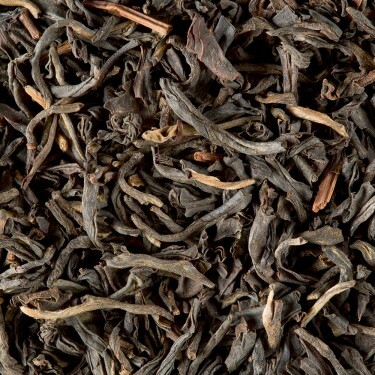 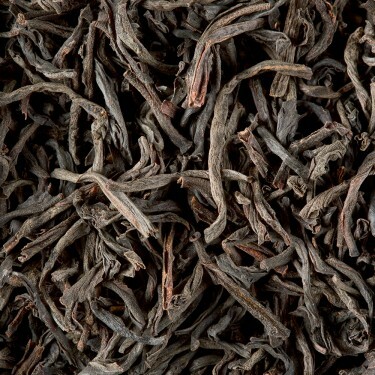 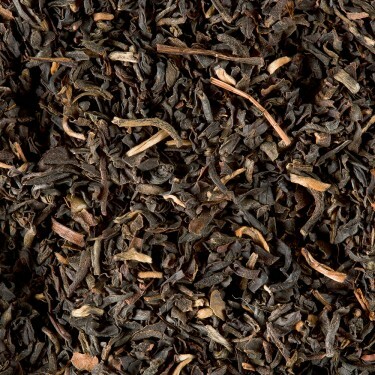 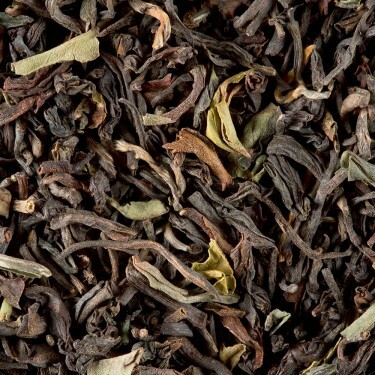 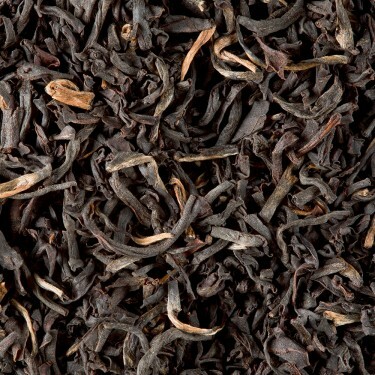 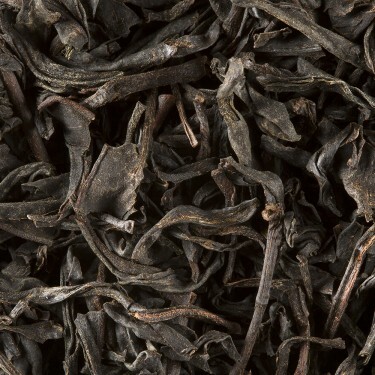 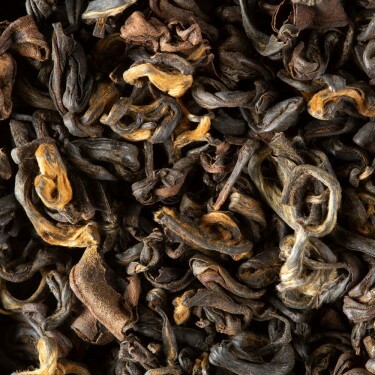 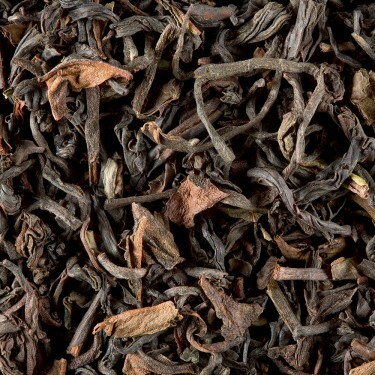 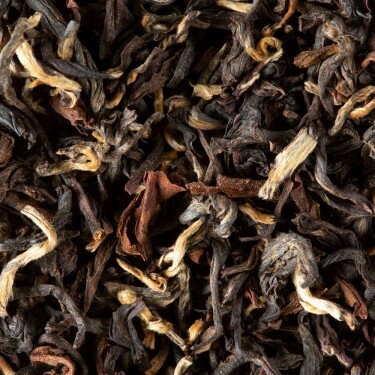 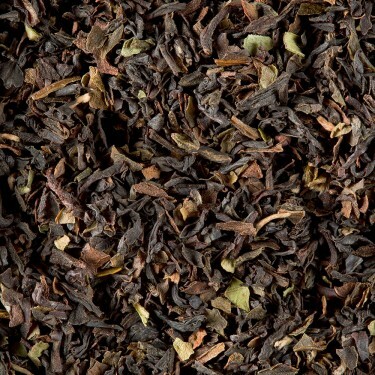 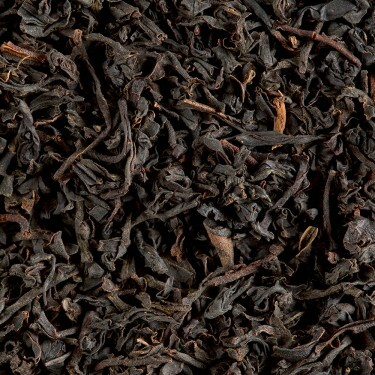 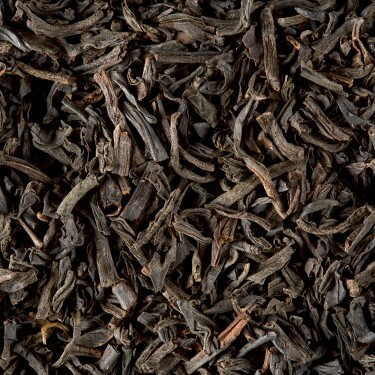 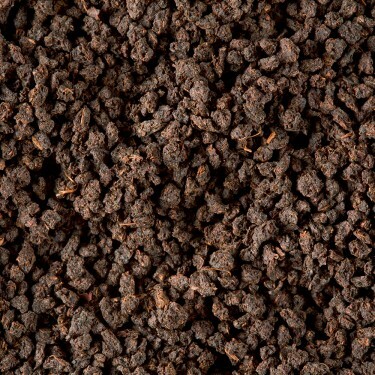 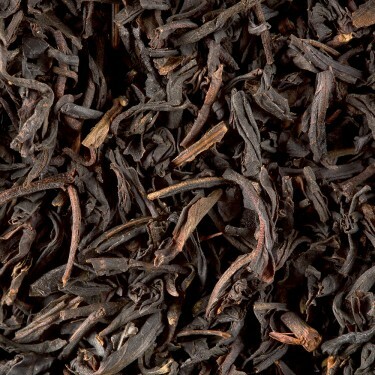 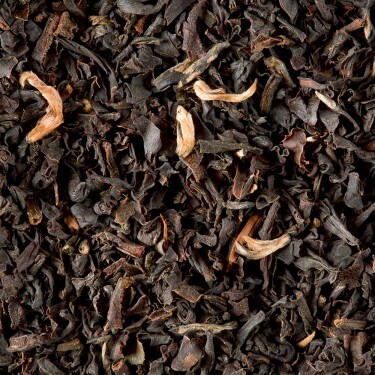 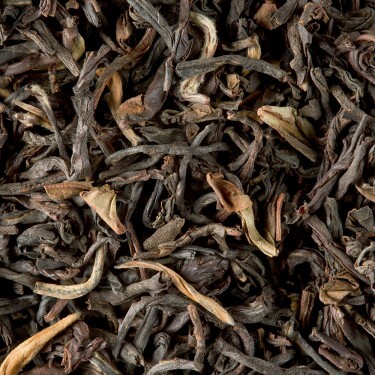 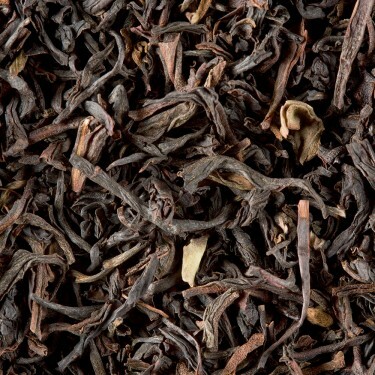 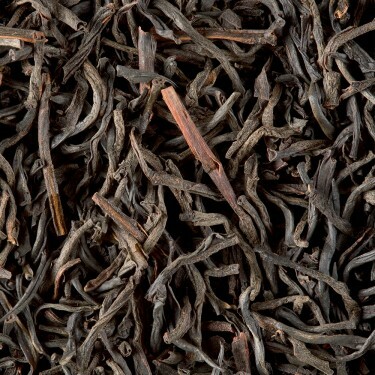 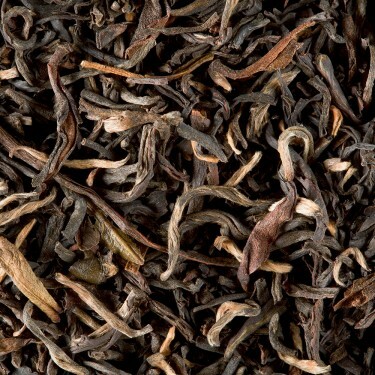 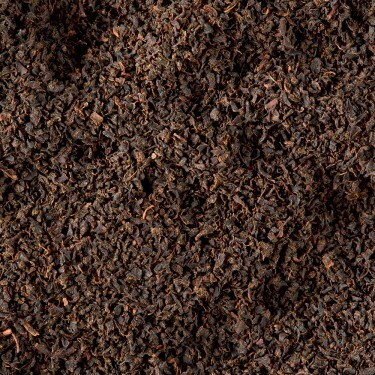 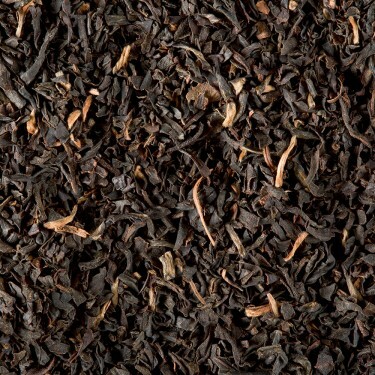 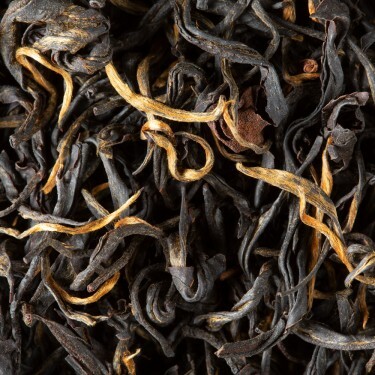 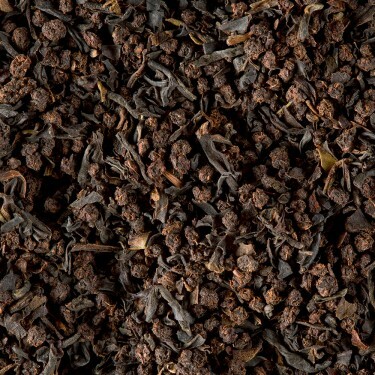 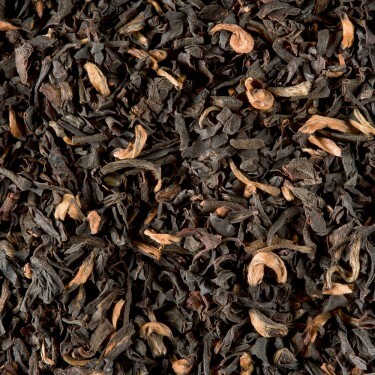 Black Tea Tea from India - Assam supérieur G.B.O.P. 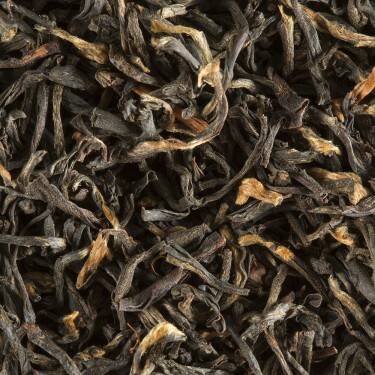 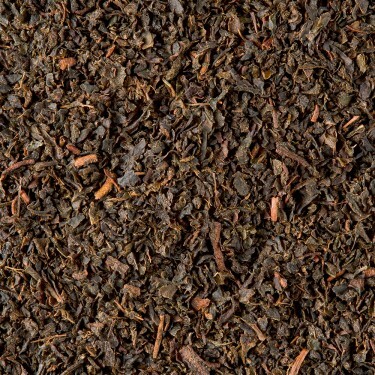 Black Tea Tea from India - Assam supérieur G.F.O.P. 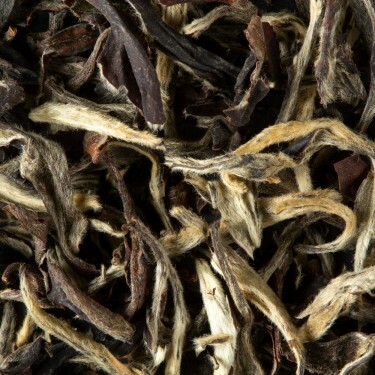 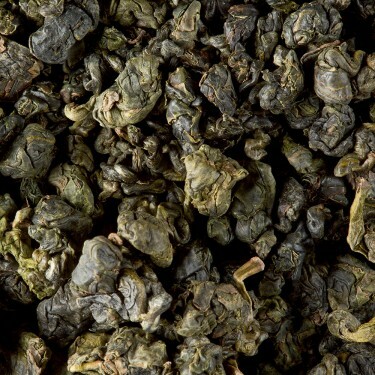 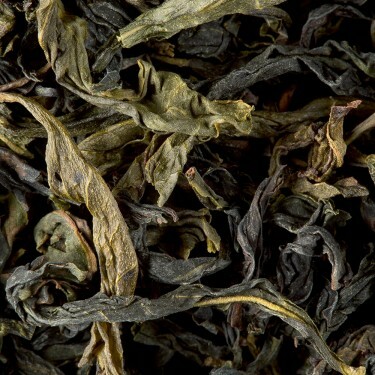 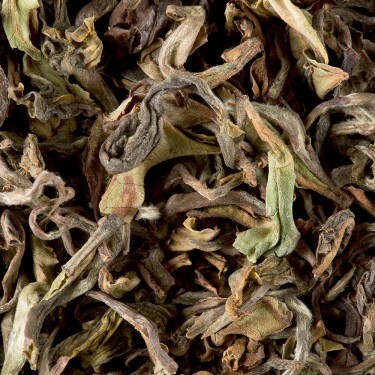 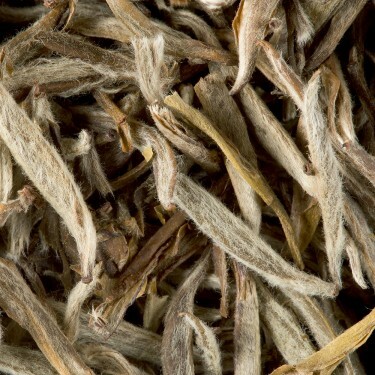 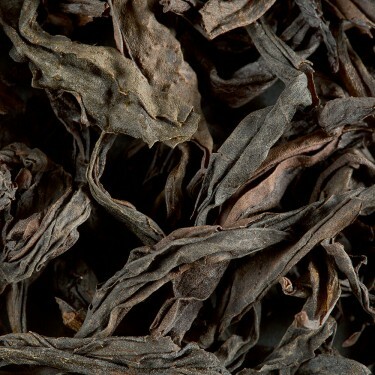 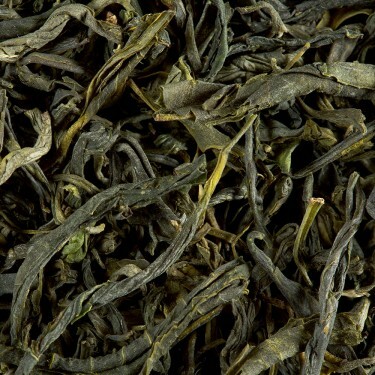 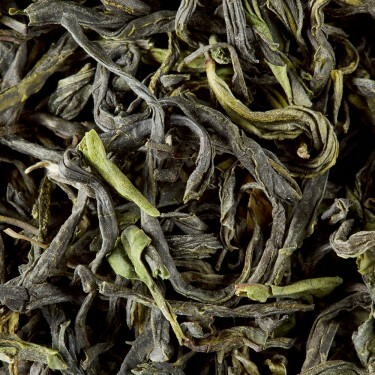 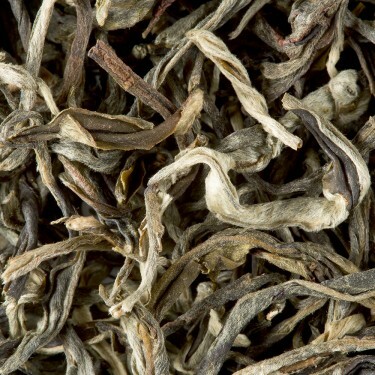 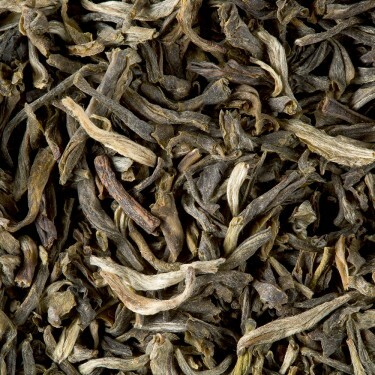 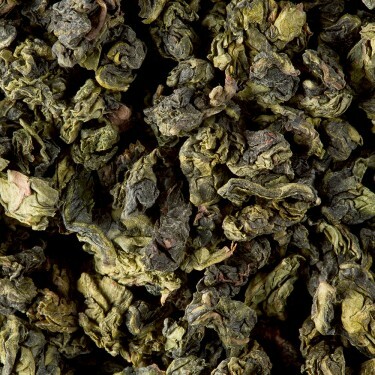 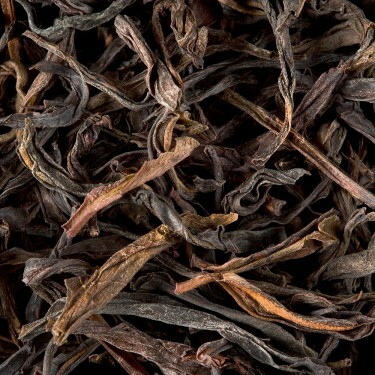 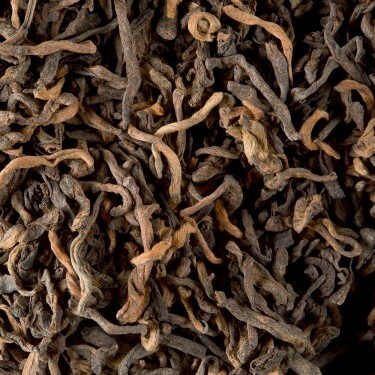 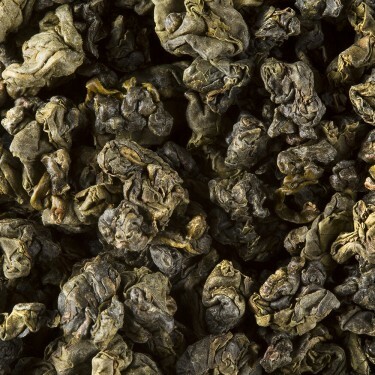 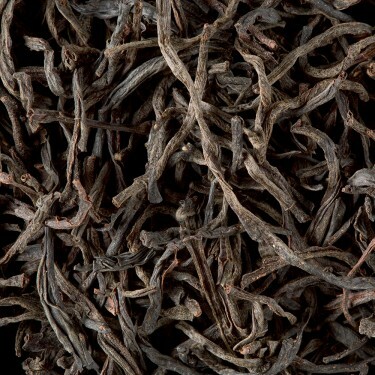 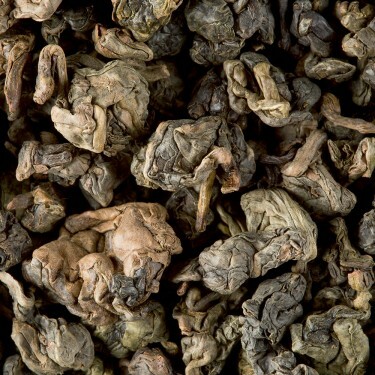 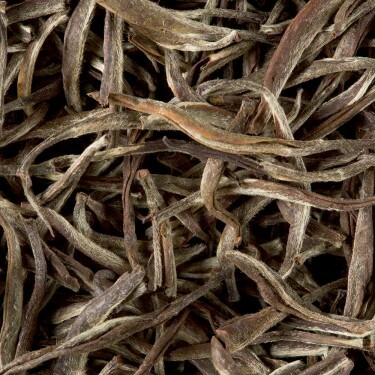 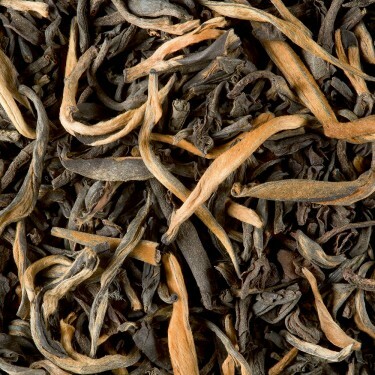 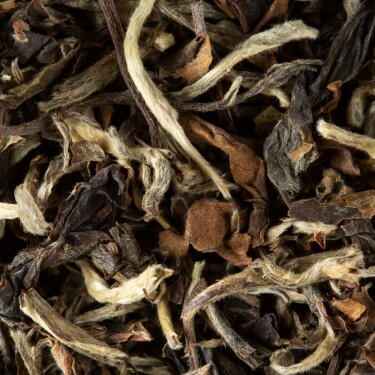 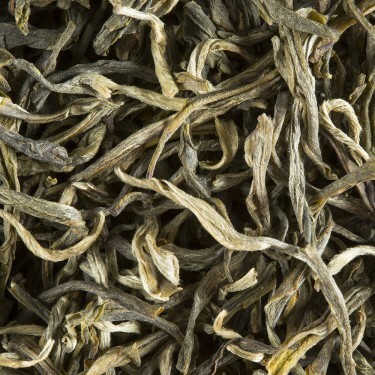 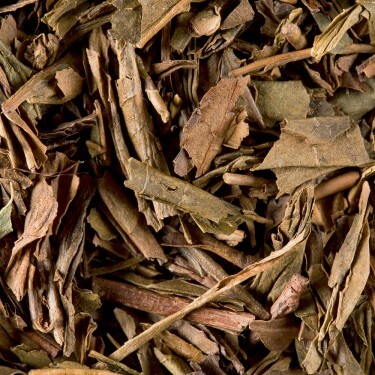 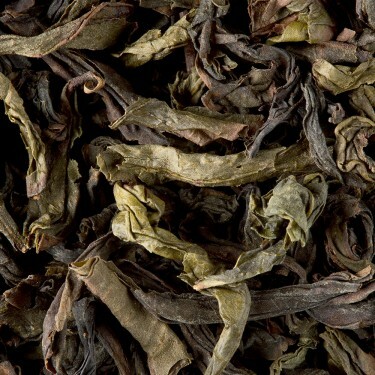 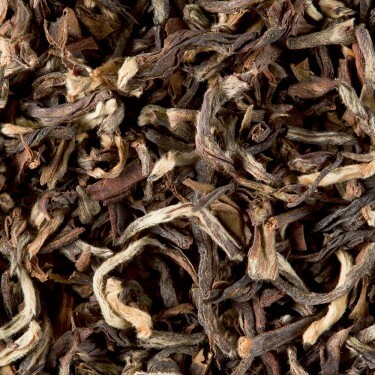 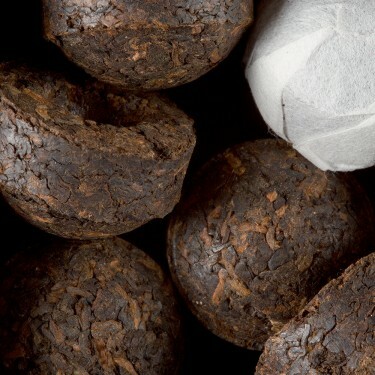 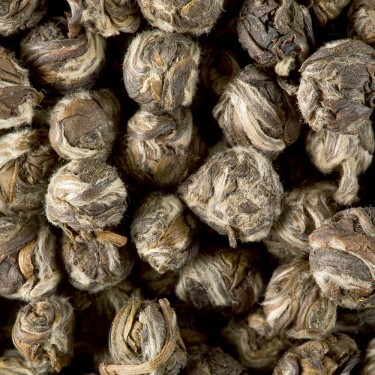 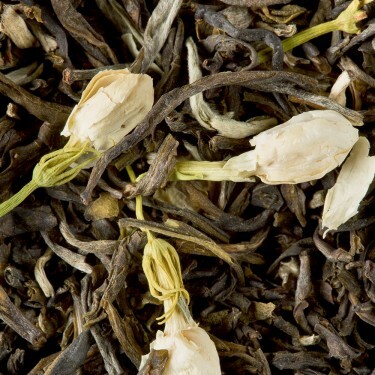 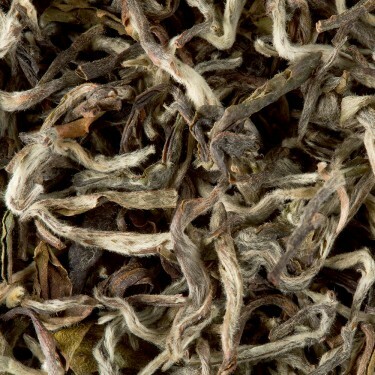 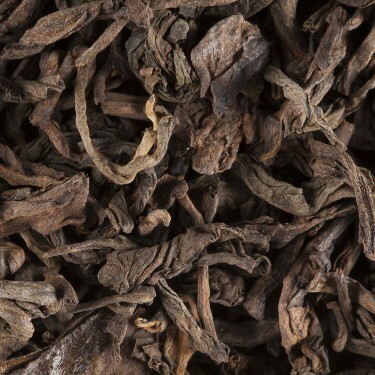 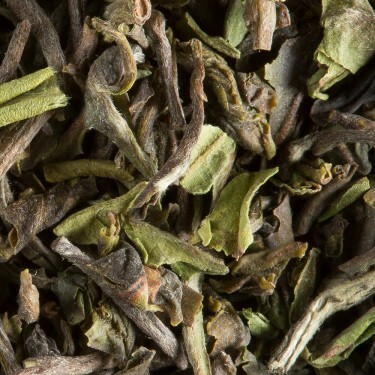 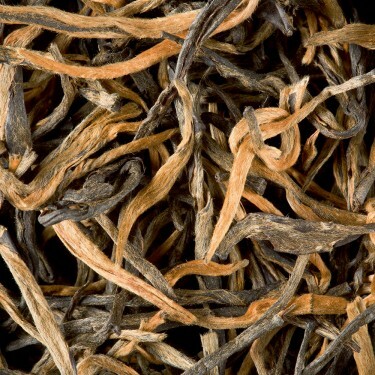 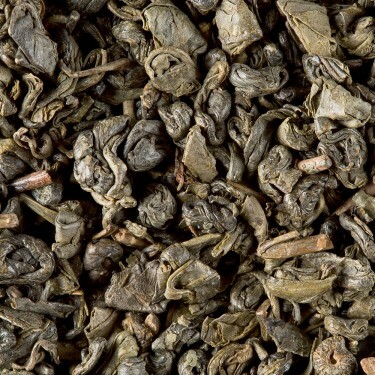 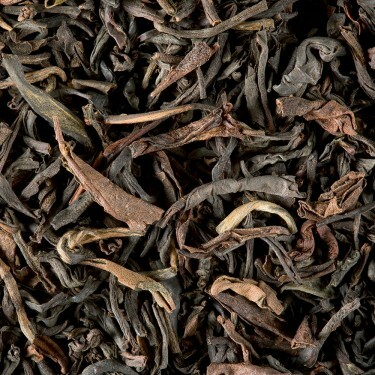 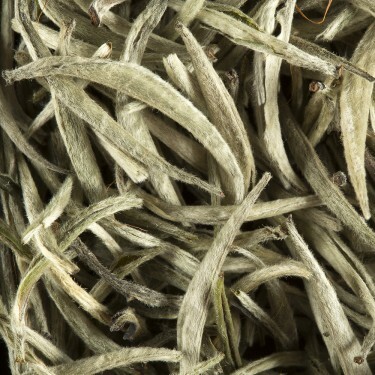 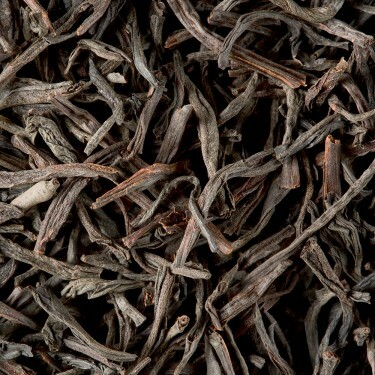 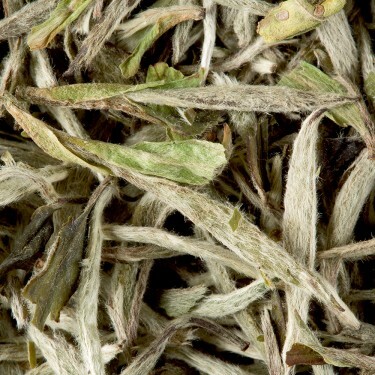 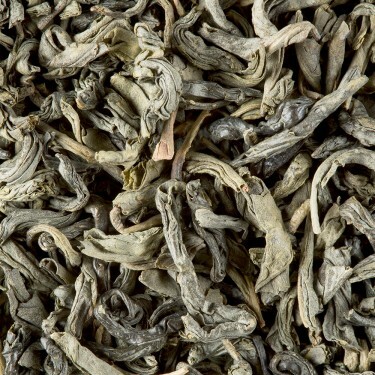 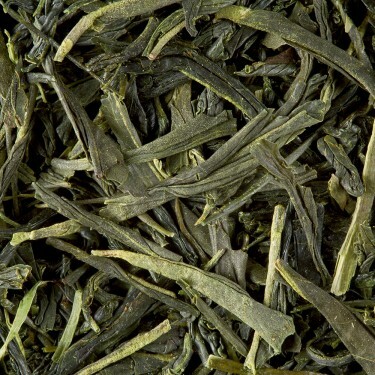 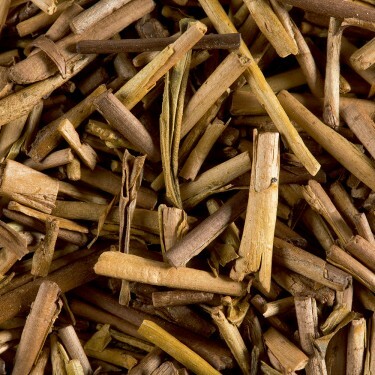 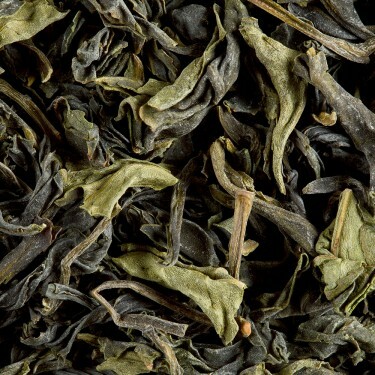 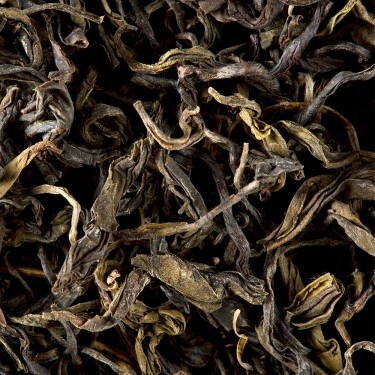 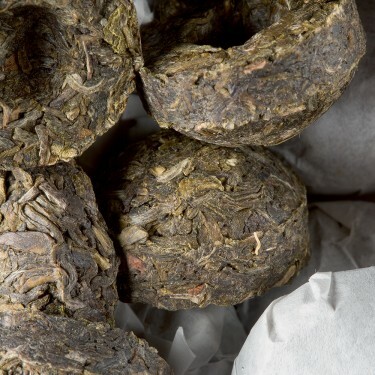 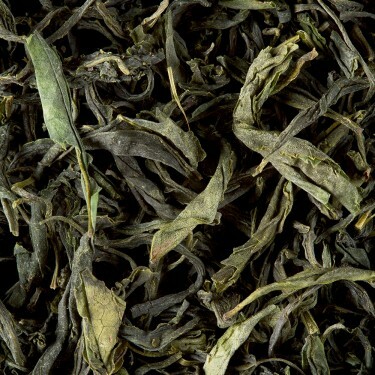 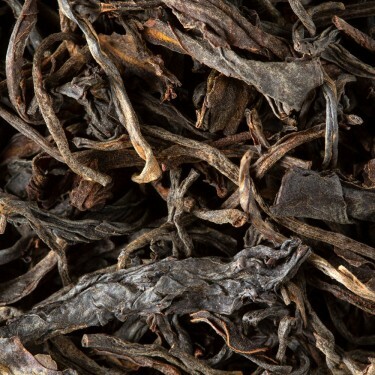 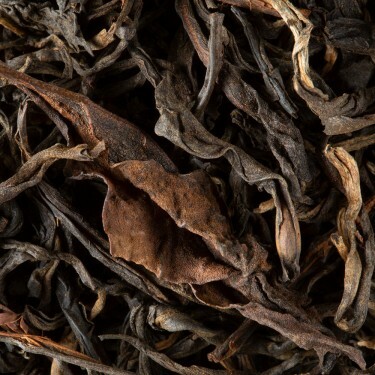 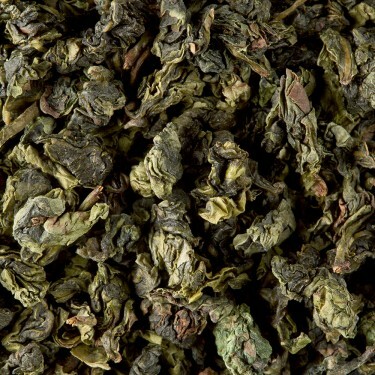 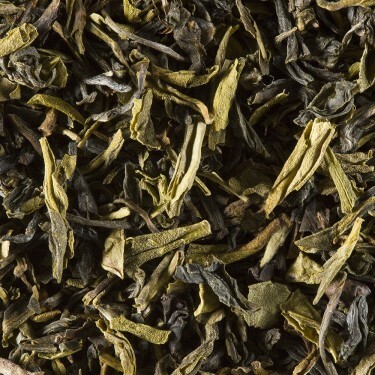 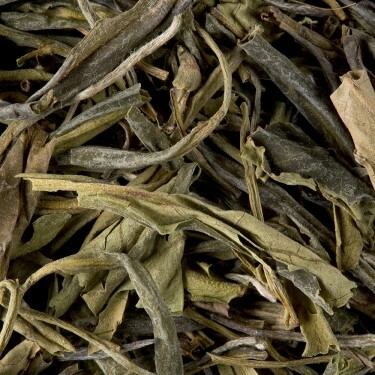 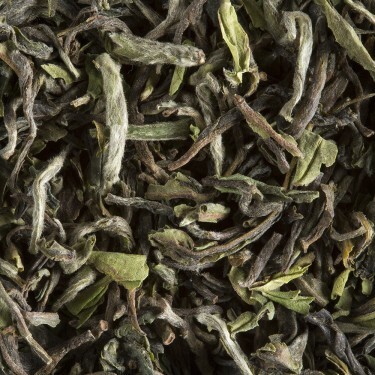 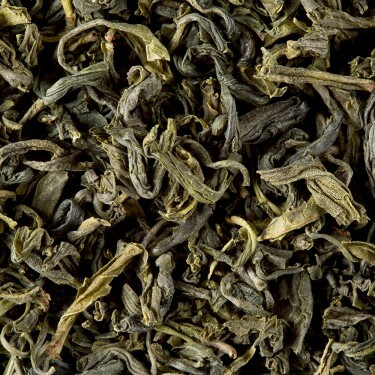 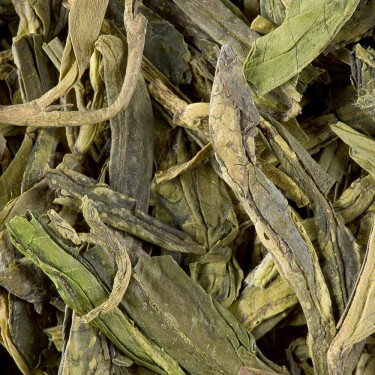 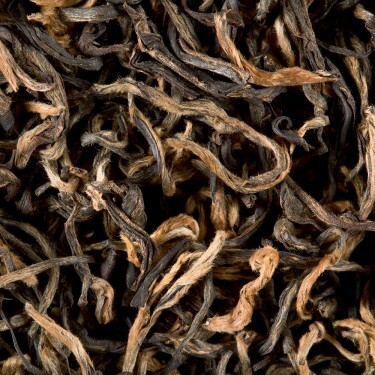 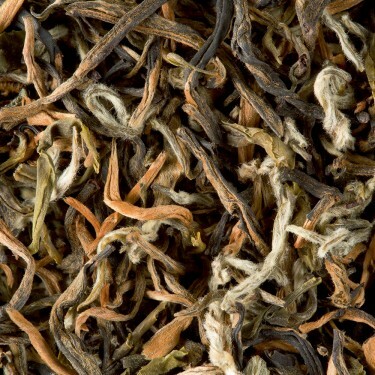 White tea Tea from China - Yin Zhen "Pointes blanches"
Black Tea Tea from China - Yunnan G.F.O.P. 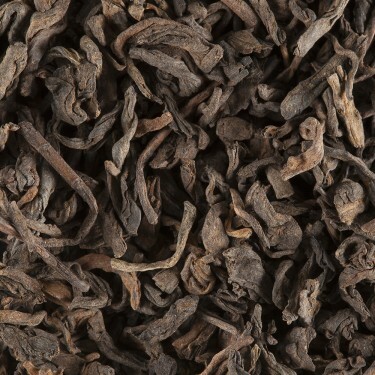 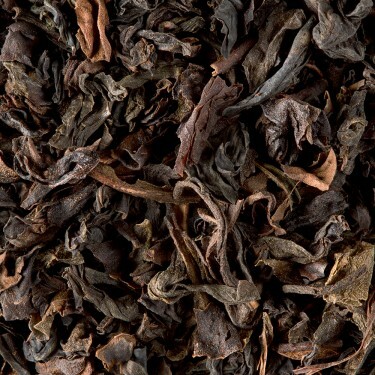 Black Tea Tea from China - Grand Yunnan G.F.O.P. 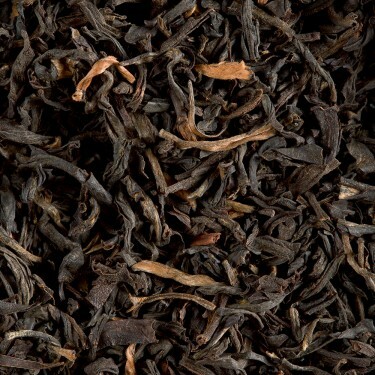 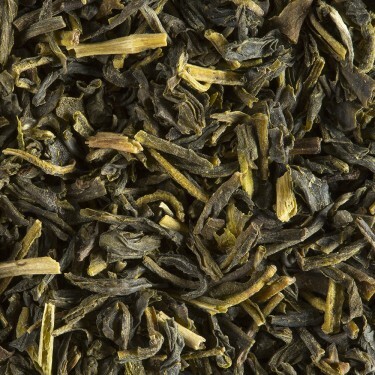 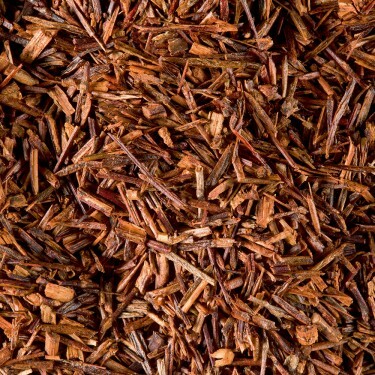 Black Tea Tea from China - Szechwan G.F.O.P. 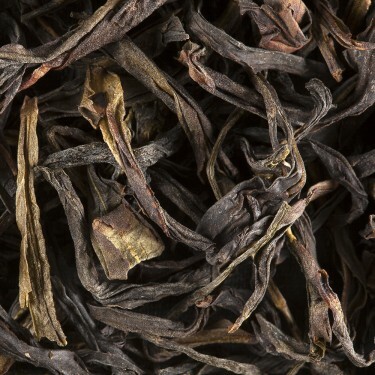 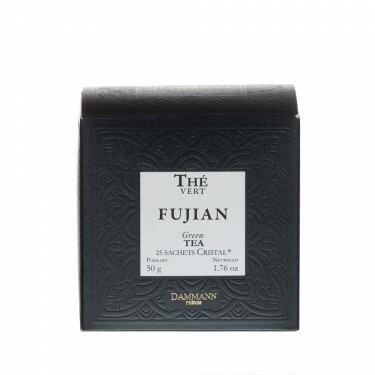 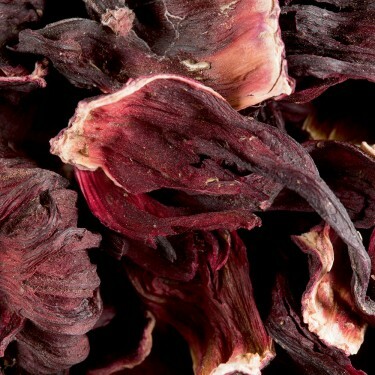 Black Tea Tea from China - Yunnan Céleste T.G.F.O.P. 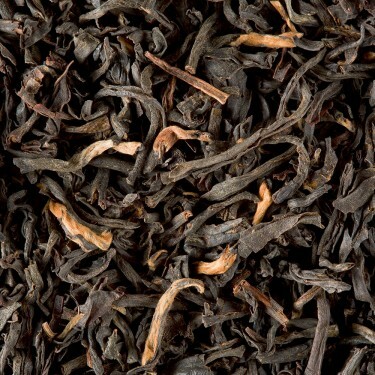 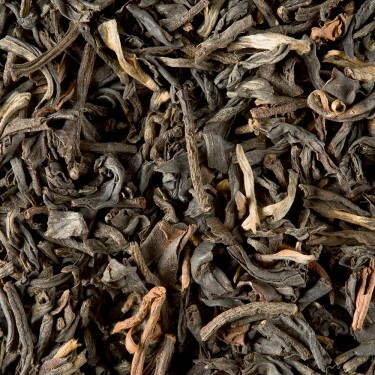 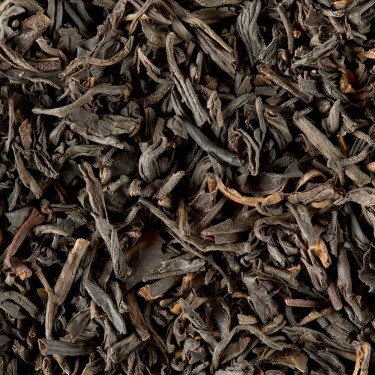 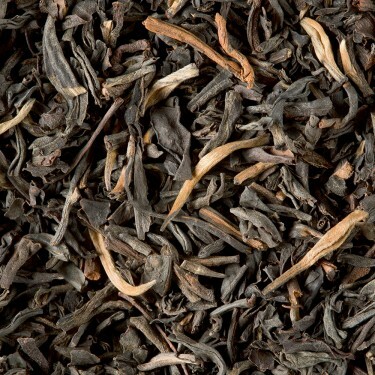 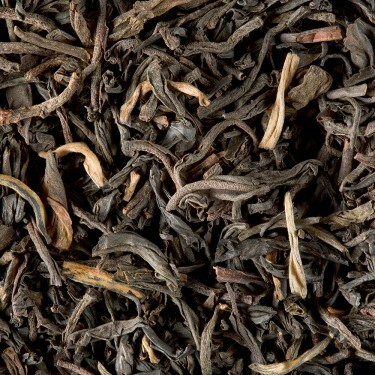 Black Tea Black tea - Mélange des Seigneurs T.G.F.O.P. 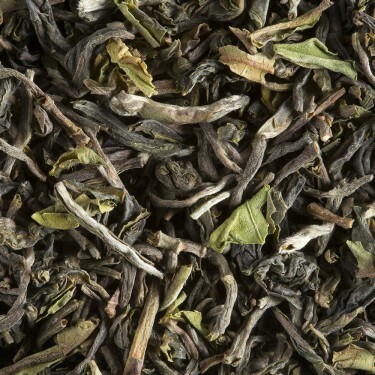 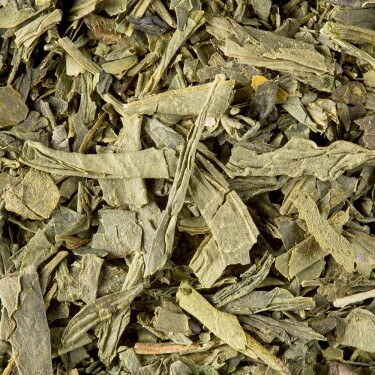 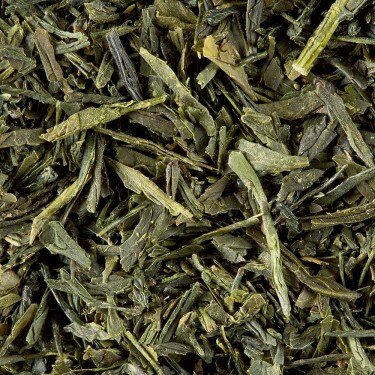 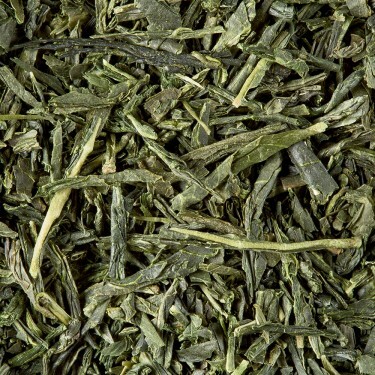 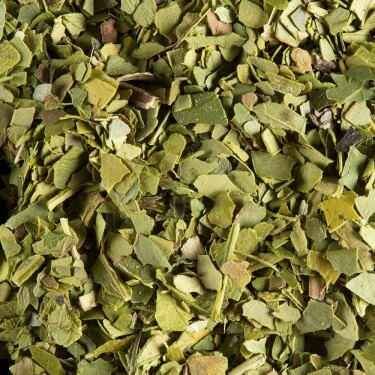 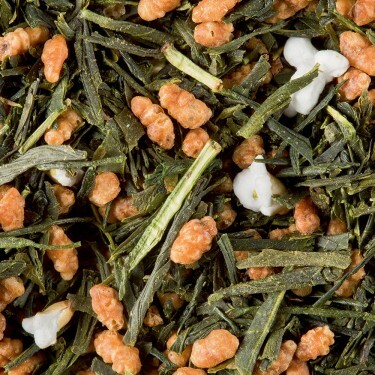 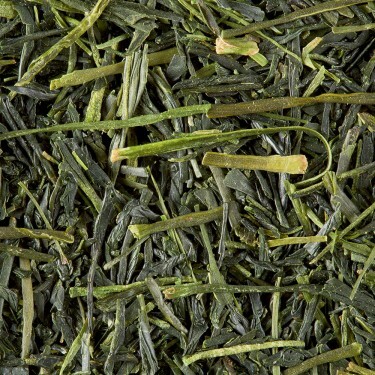 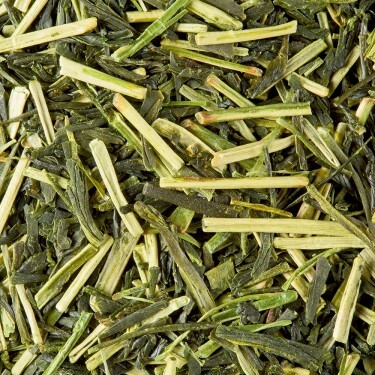 Green tea Tea from India - SINGTOM VERT FTG.F.O.P.